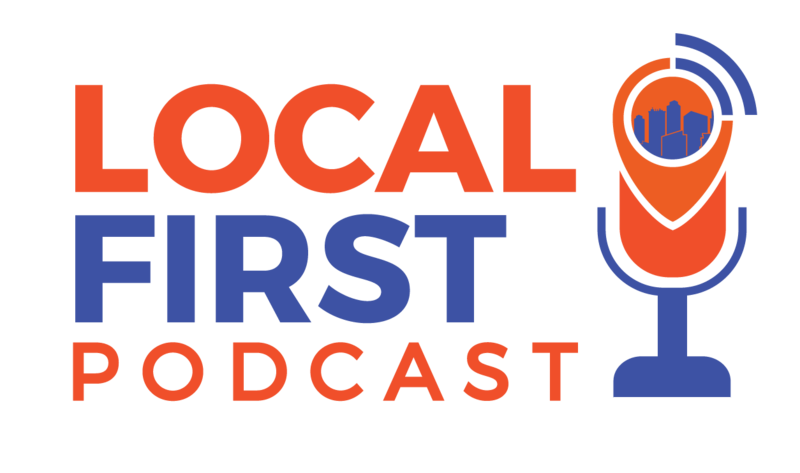 Rob was going to interview Jackson Bubolz when Rob asked Jackson “what do you want to discuss in his episode?” he flips the script and says its time for the listeners to learn more about the host of Local First Podcast. The rest is history. We spend the next hour drinking beer and discussing everything from having a Vision, having Pasion, and asking the right questions.